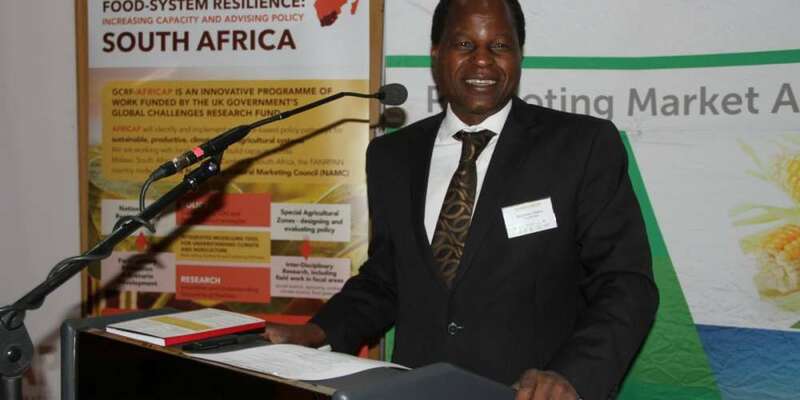 The Food, Agriculture and Natural Resources Policy Analysis Network (FANRPAN) has launched the Africa Policy Academy for Agriculture Transformation. According to Francis Hale,Director – Policy Advocacy and Communications for Food, Agriculture and Natural Resources Policy Analysis Network (FANRPAN over 200 delegates from 21 countries, consisting of government representatives, intergovernmental organizations, civil society; research institutions, private sector, farmer organizations, and donors witnessed the launch on 21 November 2018, in Maputo,Mozambique, by the Food, Agriculture and Natural Resources Policy Analysis Network (FANRPAN). It is reported that the Africa Policy Academy is conceived as a set of actions to holistically address capacity gaps existent at all the stages of the policy value-chain of the continent’s agriculture and food systems. Whilst its mission is to educate, inform, equip and empower Africa’s future policy champions and practitioners primarily in the food, agriculture and natural resources sector, the Africa Policy Academy envisions cutting-edge, locally-owned, and evidence- informed policies leading to accelerated agricultural transformation and poverty reduction in Africa. FANRPAN says that whilst Africa has set ambitious targets through its Agenda 2063 to boost economic growth and achieve sustainable development, sound policy formulation and effective implementation are required. The 2014 Malabo Declaration on Accelerated Agricultural Growth and Transformation for Shared Prosperity and Improved Livelihoods demonstrated the re-commitment by African Heads of State and Government to pursue an agriculture-led growth strategy to achieve Africa’s targets on economic growth and poverty reduction. However, the first biennial review report on the implementation of the Malabo Declaration, which was launched by the Africa Union Commission (AUC) at the 30th Ordinary Session of the AU in January 2018, amplified the sub- optimal state of performance of AUC member states as regards fulfilment of their commitments on policy and associated actions. Out of the 55 member states in the African Union, only 47 reported progress and of these only 20 were on track to achieve the Malabo targets. FANRPAN says that these statistics point to the slow pace at which Africa is transforming its agriculture and difficulties the continent will have in addressing poverty, hunger and under-nutrition. 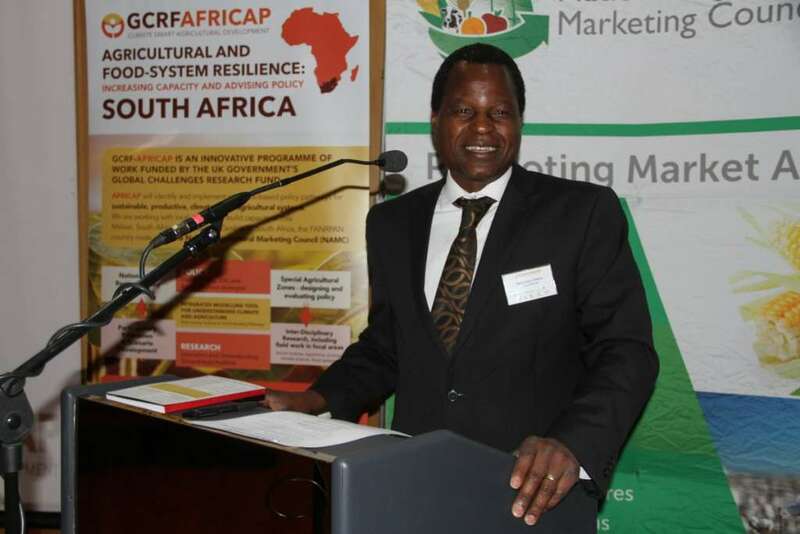 Speaking at the launch, the Chief Executive Officer of FANRPAN, Mr. Munhamo Chisvo said, “The poor state of policy practice across the continent characterises Africa’s main challenges in transforming agriculture, and partly by exogenous factors such as the impact of climate change and global economic failures”. Whilst varying from one member state to another, the challenges facing the continent include the ambiguity or absence of policies to address emerging issues affecting value chains; weak, outdated and ineffective policies, that are not informed by available evidence; economically flawed policies; fragmented policies, often leading to partial implementation; conflicting policies that are not well-harmonised; externally-imposed policies that lack the internal political will and drive to implement; excessive (overzealous) implementation of policies; weak institutions to implement available policies; and weak capacity to generate evidence on policy implementation and impacts. “The Africa Policy Academy (APA) seeks to enhance Africa’s indigenous capacity for policy formulation, implementation, monitoring and analysis, as is encapsulated in FANRPAN’s mandate, drawn and expanded from the April 1994 Resolution of the Ministers of Agriculture and the Environment from the Eastern and Southern Africa who gathered in Harare for a COMESA dialogue”, Mr. Chisvo explained. To deliver on this mandate, the Academy is designed to strengthen the capacities of policy stakeholders (researchers, policy drafters, policy makers, policy advisors, policy decision-makers, and policy implementers) at regional and national levels to generate credible evidence to inform policy development, implementation and evaluation; institutionalise the use of credible evidence for policy development; harmonise policies to eliminate fragmentation and conflicts in policies; translate policies into actionable documents and interventions; fully implement policies; and cultivate a culture of tracking, assessing impacts and reviewing the policies.